Congratulations on winning April 2010 COTM Borja! Our very first Spanish born and bred winner! 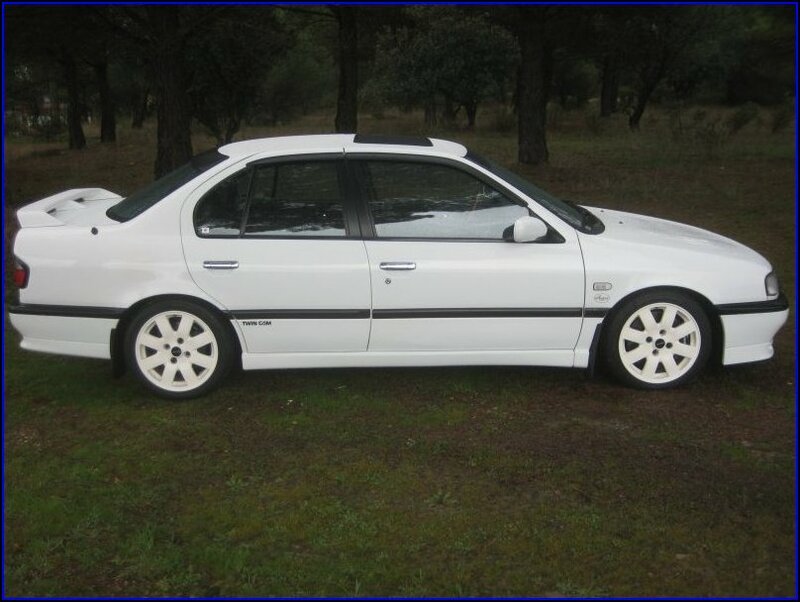 You and your special (and also quite rare) Nissan Primera P10 saloon are worthy winners!! How does it feel bagging this exclusive award and some club hardware like the uber cool COTM trophy as well? 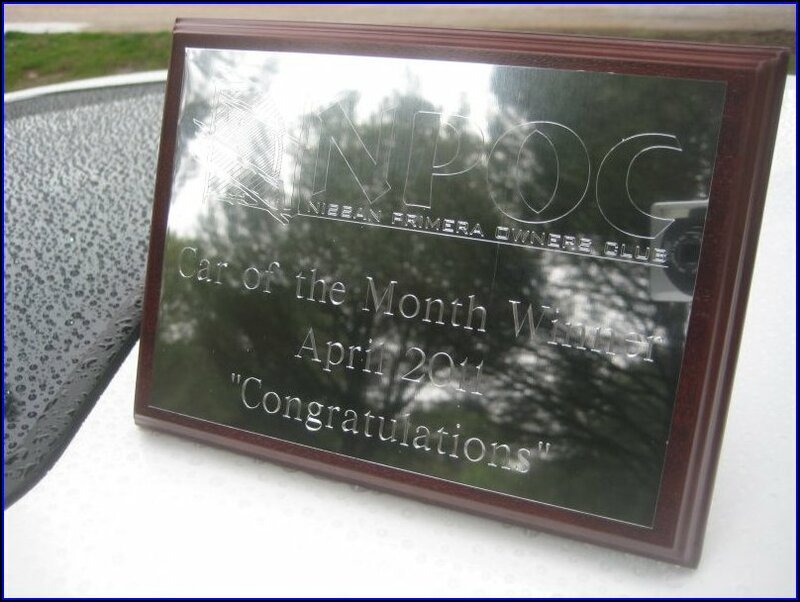 It is a dream for me being an NPOC COTM winner, I’m very proud of it. Having the acknowledgement from a foreign club is even more special. This award comes from the UK, the European country with more Nissan Primera enthusiasts and it shows that I must be doing something right with my car over here, to have won this award. After I joined the Spanish Primera forum, I discovered other forums all over the world but the English one (NPOC) has something special. Nissan Primeras were built in Sunderland and I’ve always thought that the highest levels of knowledge about a car, can be found in the country where that car is produced, so to me, NPOC was not just a forum anymore, it was “the forum”! I have to admit, during the very first years, I was surprised, even attracted by the luxury P10 versions such as the Infiniti G20 and this made me look overseas. 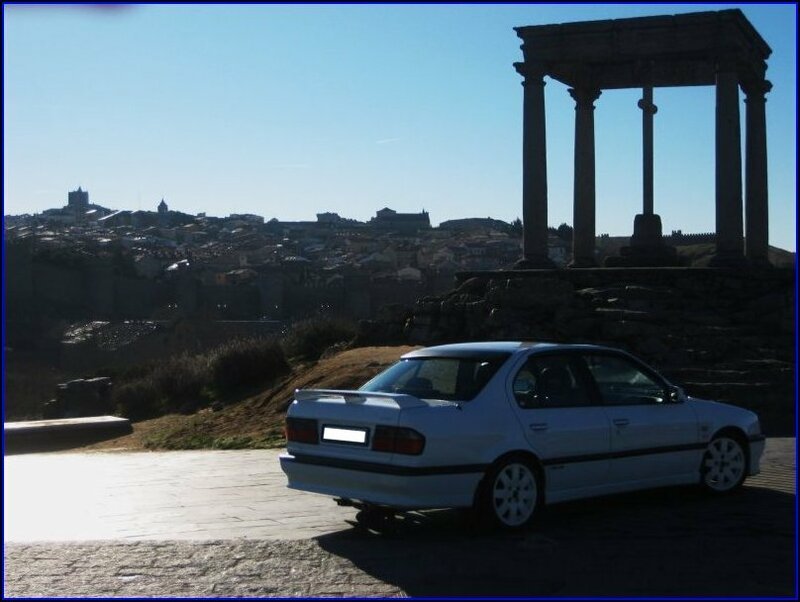 After that American beginning, NPOC began to feel like my home and because of this, I recommend this forum and the club to anyone that “feels” the Nissan Primera. You’ve been an NPOC member for 4 years now and as one of our many overseas members, what keeps you coming back for more? I keep coming here everyday because I know I’m going to share comments with real enthusiasts like myself and I’m going to see interesting car modifications, projects and of course, enjoy the fantastic British sense of humour! 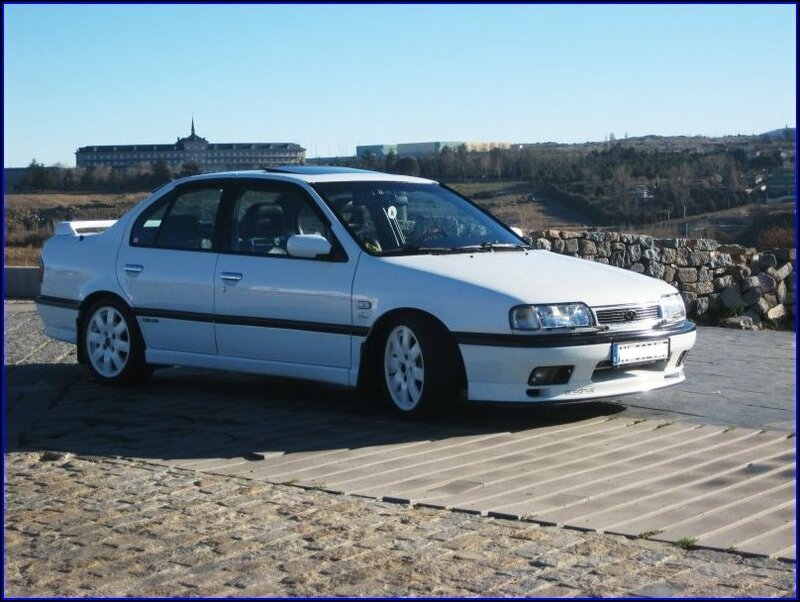 In Spain, is there the same passion for the Nissan Primera as a car, as we see over here in the UK? Sadly no (in my opinion). I can see big differences between the two countries. 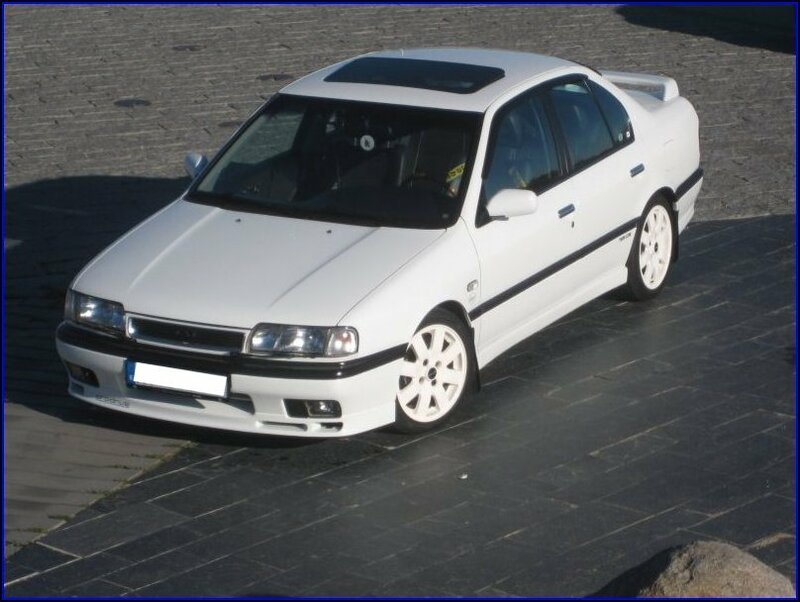 In the NPOC (UK), there are loads of Primeras owned by middle aged persons, people who choose the Nissan Primera as their car, because they really want one. In my country the situation is very different. 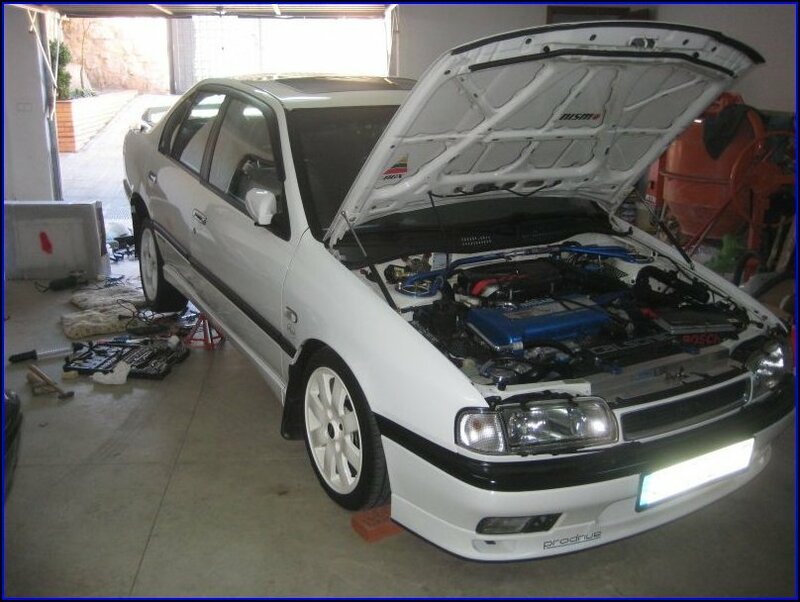 Apart from around 10 cars driven by Primera enthusiasts who really take care of their rides and modify them properly, the rest of the cars are usually owned by students who needed a cheap car and they’ll get rid of the car when they start to work and earn enough. This makes it really difficult for a real P10 fan, to identify (associate) themselves, with this massive second group of owners. 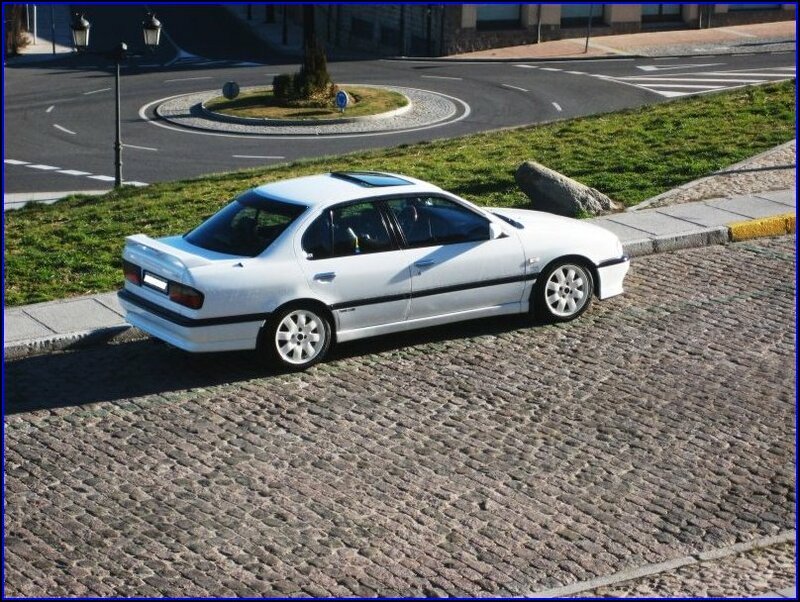 I believe this Nissan Primera has been in your family for a long time now? 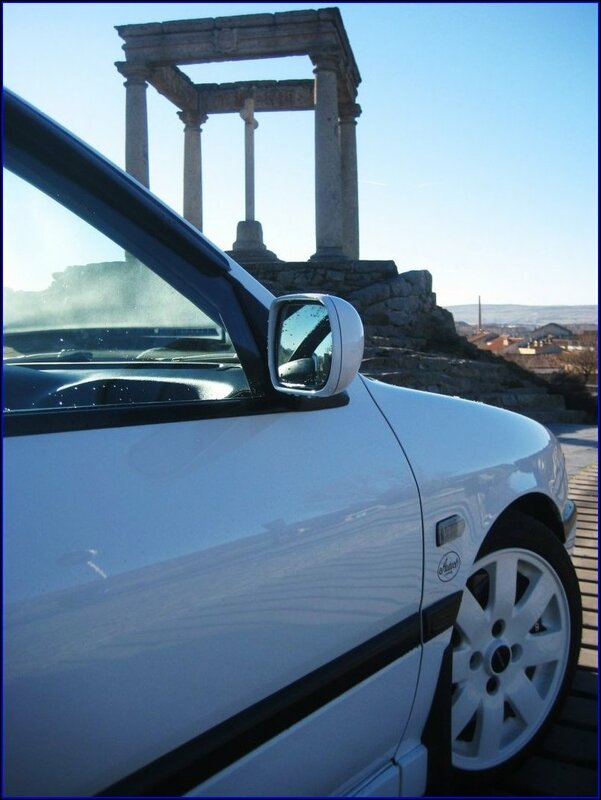 Your car was made in 1991 (20 years old today - RESPECT!)... How many of those years have your family owned it for? We have owned this car for its whole life so far!. This car was bought for my parents in July 1991, when I was only a kid. Several years ago, my parents gave me the 10, it was (is) a car that was really well looked after, with 100% official maintenance / service history. They knew about my Primera passion. As far as I know, in the UK people like to replace the car frequently? Not in my country, here it is common buy a new car and keep it until the maintenance / repair price is too high and unreasonable in their opinion, only then will they scrap it. 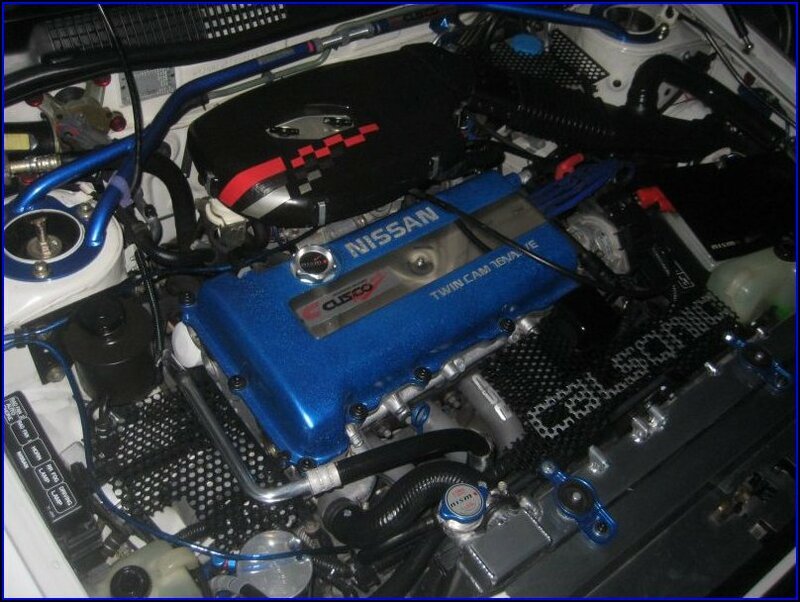 Being a very early 2.0 litre Nissan Primera P10 and with the SR20DI engine, please tell our members (who may not know) the differences between the SR20DI and the SR20DE engine? The main difference is that the SR20DI has only a single injector instead of four. In fact, the injector is similar to an electronic carburettor. In my opinion the engine is a little bit rude, more “old skool”. The disadvantage is the low MPG. This engine really swallows petrol, especially in city driving! Apart from this, it is very similar to the DE, 86mm bore X stroke, gearbox and shafts are pretty much the same too. Please take a seat LOL! Spare wheel is an alloy! What is your favourite change to the car you’ve made? 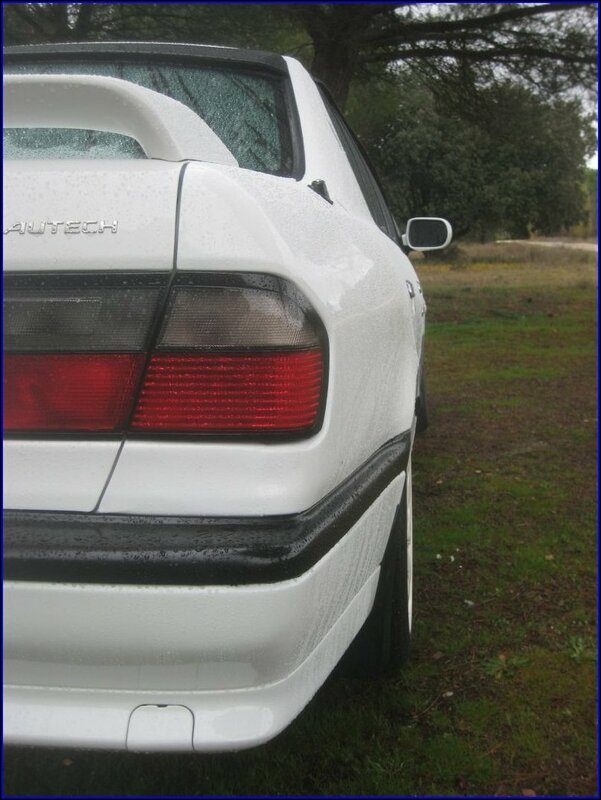 Hard to choose, maybe the AGX shocks and the lowering springs, they made a world of difference to the cars handling. 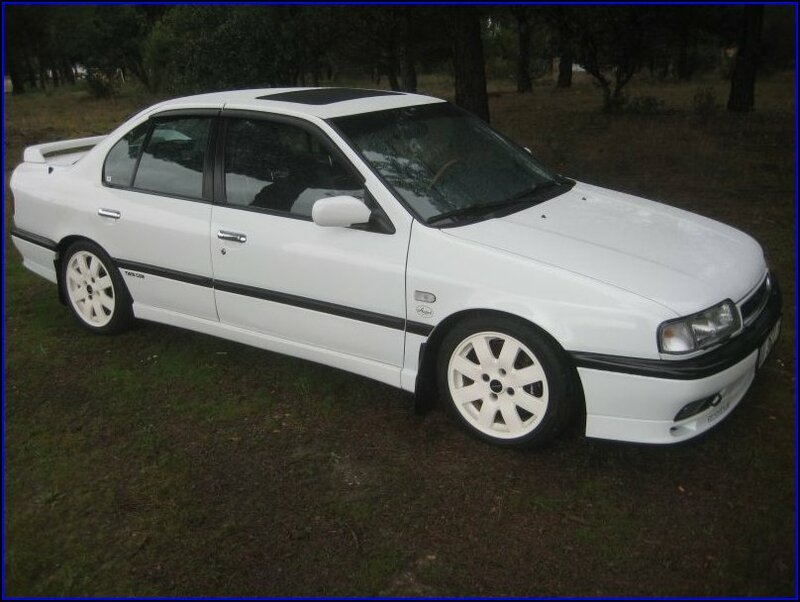 If I gave 575 Euros (£500) right now and told you it had to be spent on the car, what would you buy? If money was no object and you could do anything you wanted to the P10, what would you do? Are you handy with a set of spanners and do most of the work to the car yourself, or do you rely on good friends, or use a local and well trusted garage? All three of the above! I like doing work by myself but I don’t have enough knowledge to do the engine work, so I used to go to the local dealer or a tuner shop. Apart from the engine I used to spend loads of time doing mods, I really appreciate the perfection and try to do my best to get very good finishes and the OEM look. For example, the past weekend I’ve been replacing the radiator and the rear brakes with a good friend, replacing and upgrading where I can, like I usually do. As most us who followed your project with the car over the years have seen... You have some very rare and uber cool JDM option parts on the car, some of these are very expensive to buy (let alone find!) 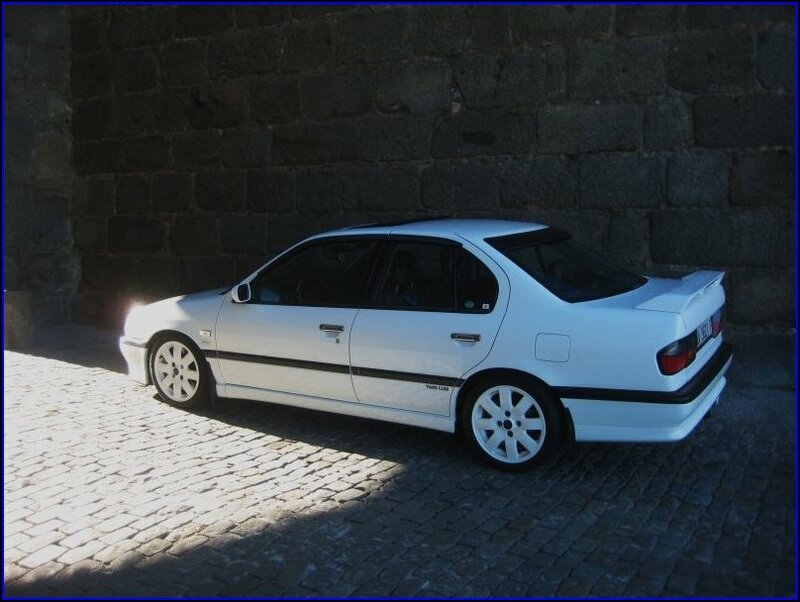 - Why have you decided to go for the JDM options and keep it OEM spec, over building a modified car that looks different to the OEM look and feel? I’ve always loved the high spec OEM factory look since I was a child. My uncle worked for the Nissan lorry factory in Avila, Spain and in those days, Nissan produced a monthly magazine and gave it to their employees, the magazines showcased the new cars and any Nissan news etc, my uncle gave these to me. 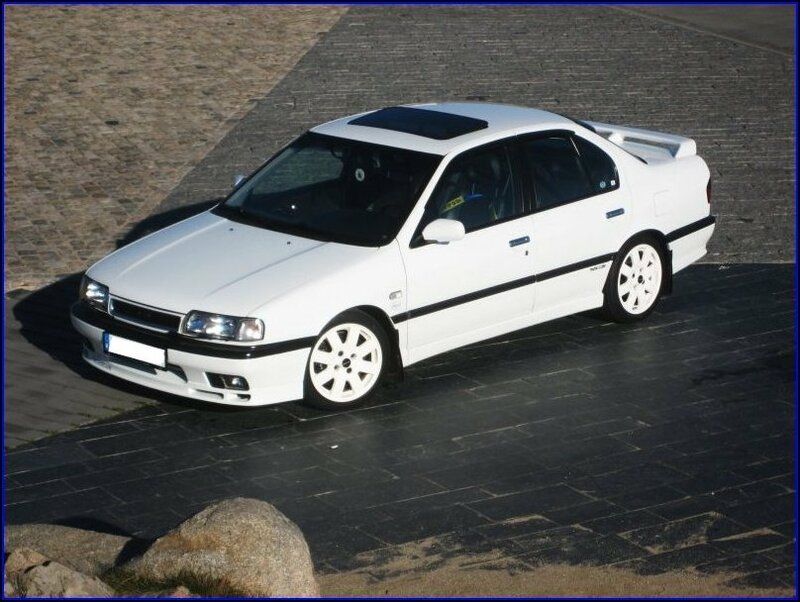 In one of the magazines, (which I still have), I saw Nissan Primera P10’s with sunroofs, headlamp wipers and other equipment that was impossible to get over here in Spain. I think I spent ages looking at the photos, obsessed, even if I was only 8 years old! Years on from that and I have finally managed to source and buy all those parts, never in my life did I think I could do it but finally my dream came true! So thanks to the forums and thanks to all you that have helped! 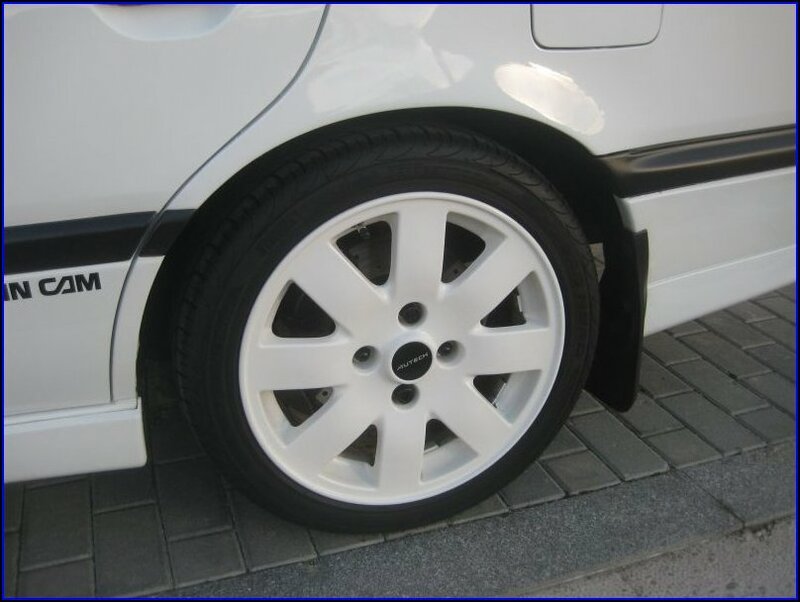 Apart from a brake vent in the front bumper, which we all know you want (sorry LOL), is there a super elusive JDM option part that you are yet to find and buy or fit, what is it? I already have the parts I really wanted. Recently I finally managed to get the JDM bumper pole assembly, OEM Nissan! There are some JDM parts I have sourced but sadly haven’t been able to use. For example I can’t fit the Autech front lip since my car is slammed, the rear Autech wing is too massive, had one and sold it. Maybe the future brings some Cusco suspension parts, to get negative camber on both axles, but they are not hard to come by parts. I seriously think that I’ve done all the hard work in this area. Red Wine or White? – Red, excellent wines are produced here in the region where I live. Toyota or Honda? – Honda. Chorizo or Bratwurst? – Chorizo, I really love it! Mcdonalds or Burger King? – Not really a fan at all of fast food. Español or Castellano? – Castellano. Here in Spain, depending where you live, several different languages are spoken but we’re all Spanish. Old Skool Cool or Modern Cars? – Old Skool! I’m also the owner of a Seat/Fiat 600 too! NPOC or Gnet (oooh!)? – NPOC, because I feel European but G20.net is also an excellent forum and they always make me feel welcome too. Tell us your favourite NPOC car? – Leighzx and his “project” T4 UKDM black hatchback. 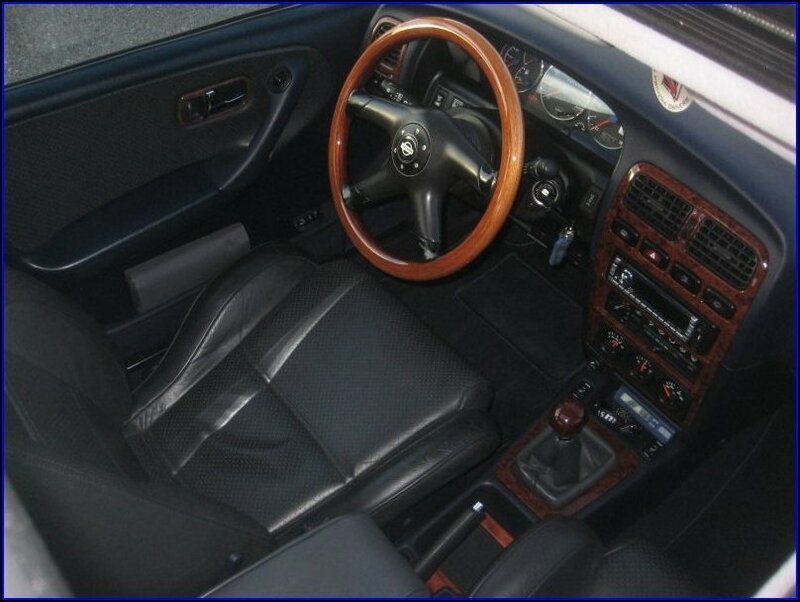 What keeps you in a 20 year old car, when there's a lot more modern and faster cars out there, for not a lot of money? Any chance you’ll ever drive over to one of NPOC’s Club Meets in the UK, JAE would be a cracking weekend opportunity and we’d all love to meet you? Another dream for me. It would be a very expensive weekend indeed but I’m sure this will be the best weekend of my life. I have to admit I’ve visited the Brittany ferries website several occasions. Ever been tempted by a P11 / P11 144 or P12? I guess you're a P10 man through and through..? 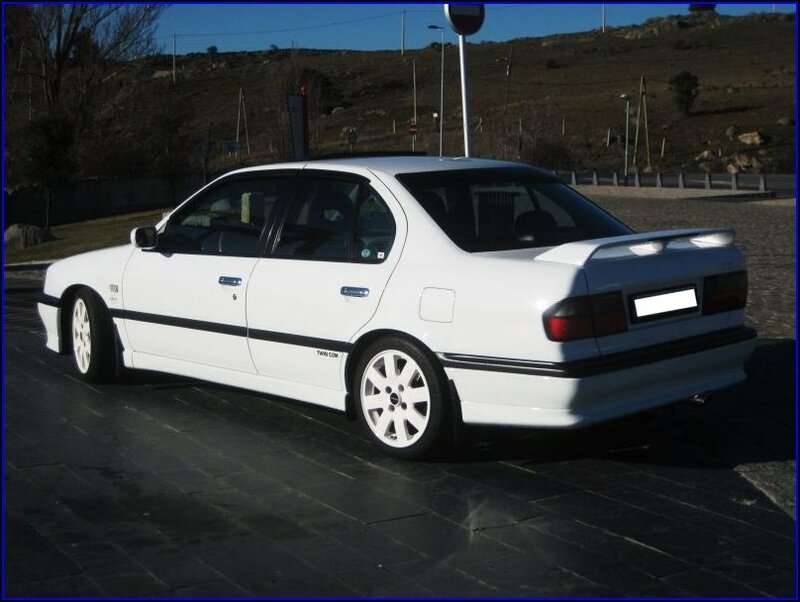 Take centre stage and tell everyone why the Nissan Primera P10 is the best model of Primera and why we should all drive them! No, I don’t think I’ll ever own another Nissan Primera apart from this one. Everything would always bring the old 10 loon to my mind...Too many memories, many good times, experiences, friends, bad times, sad times and worse than that but the white P10 loon was always by my side and has always been a ray of light and a helping hand to me! Why a P10? 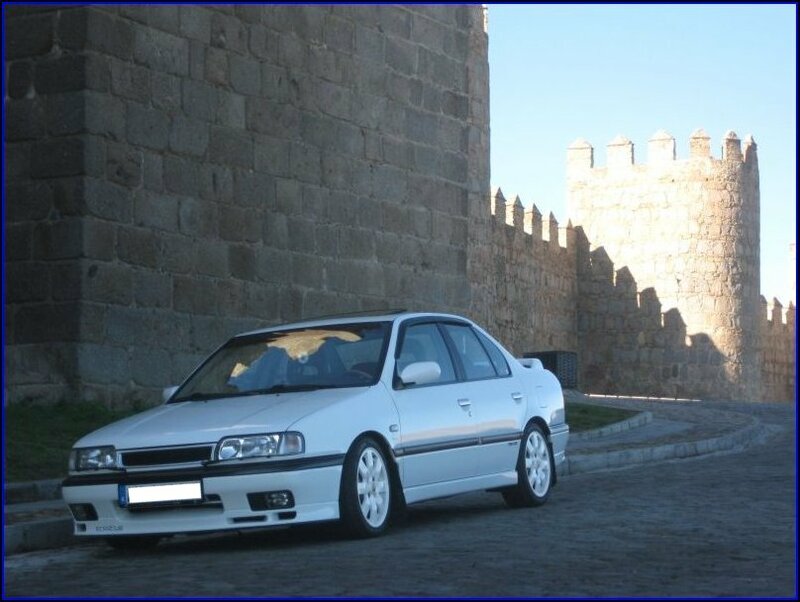 Because the P10 is the essence of the Primeras, the original and the real Nissan Primera spirit. 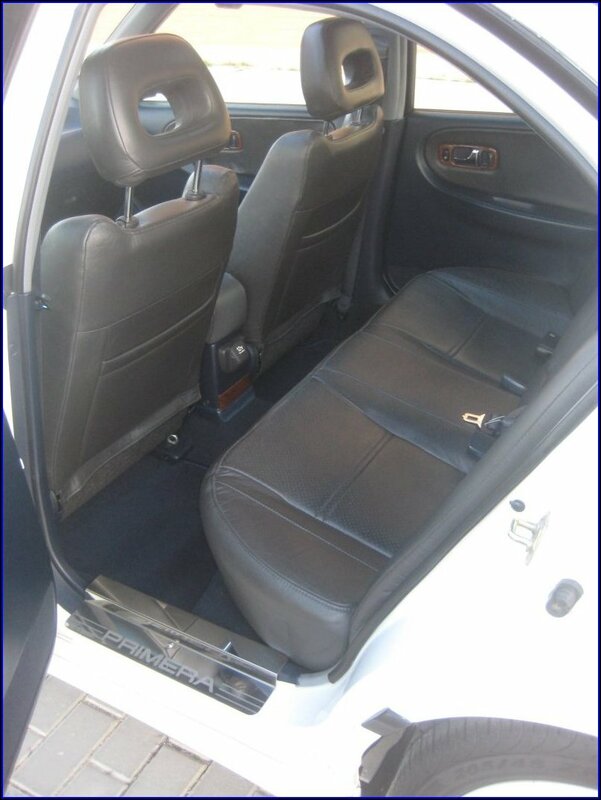 Nissan has enough potential and needs another medium range car, the Nissan Primera brand has a high value in the market. 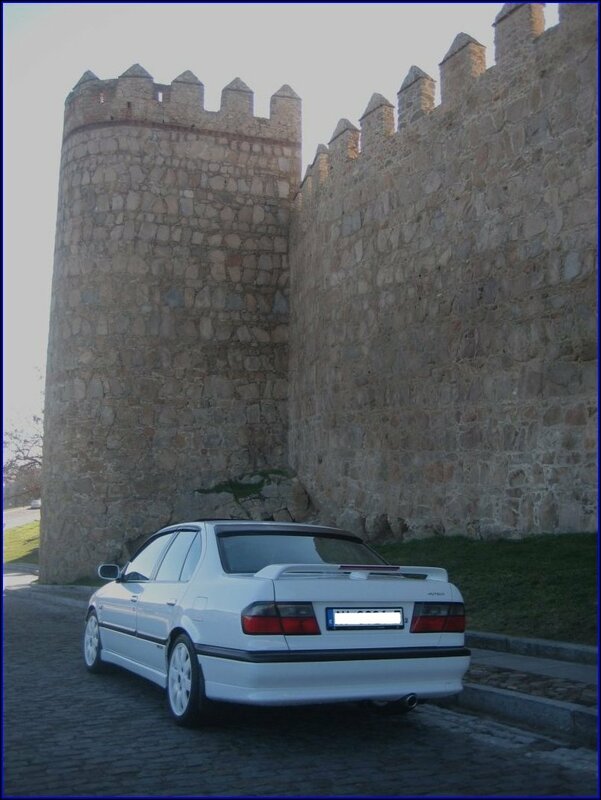 Many thanks for telling us all about yourself and your minty white P10 Borja, it’s been a pleasure (nice to see this many photos as well)! 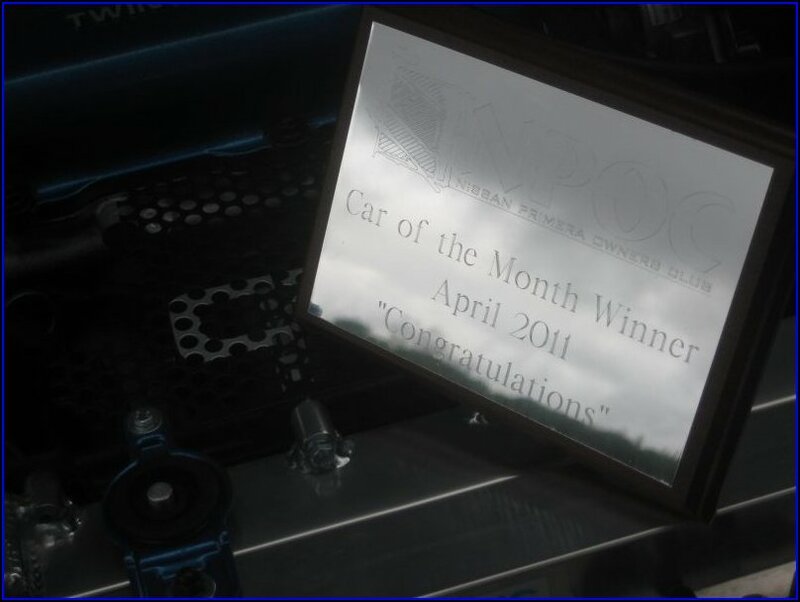 Congratulations once again for winning Car Of The Month for April 2011! Please end this feature, in your own words and feel free to thank anyone who’s made this one possible. 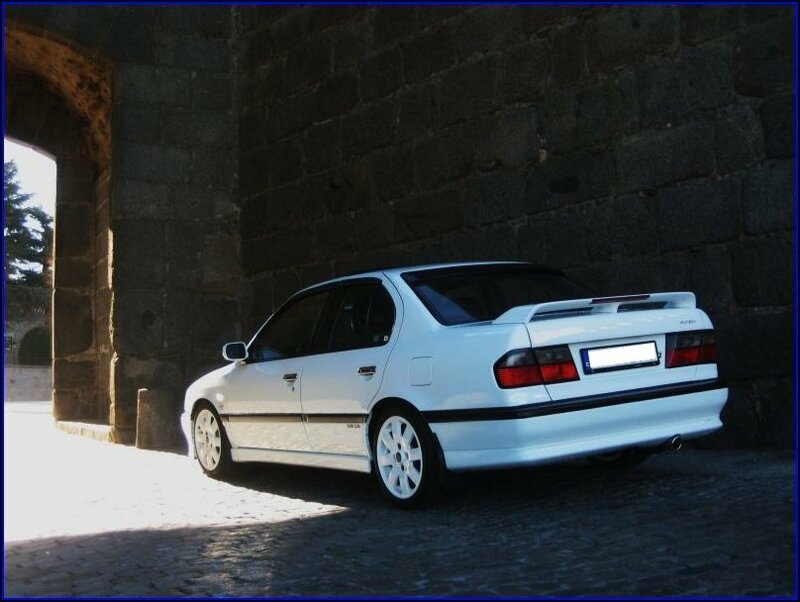 Thanks to the Nissan Primera community, especially to the P10 army, (like someone on here likes to say!). Thanks again to the NPOC members for helping me with all my doubts and questions and big thanks for sending a bunch of parts out to me in Spain and making my dreams come true. Congratulations once again to Borja!